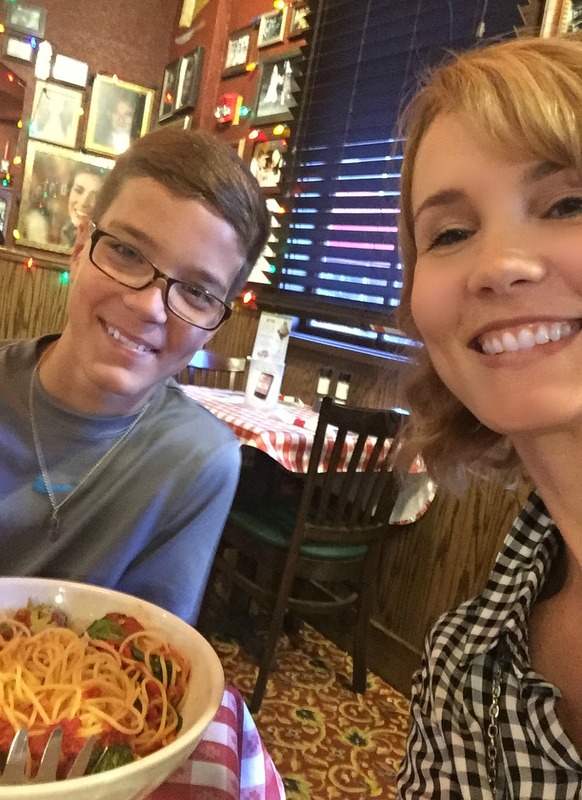 We Celebrated World Pasta Month at Buca di Beppo! This post brought to you by Buca di Beppo®. The content and opinions expressed below are that of Mom Fabulous. October isn’t just about pumpkin drinks and pumpkin patches and pumpkin…everything. It’s also World Pasta Month! How does one celebrate world pasta month you ask? 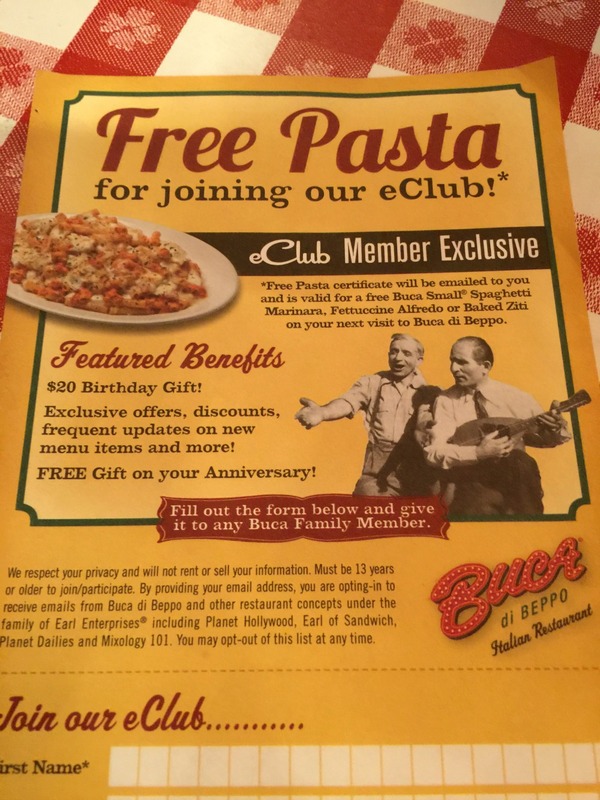 We celebrated with pasta (of course) at our local Buca di Beppo Italian restaurant and ordered from their create your own pasta menu. 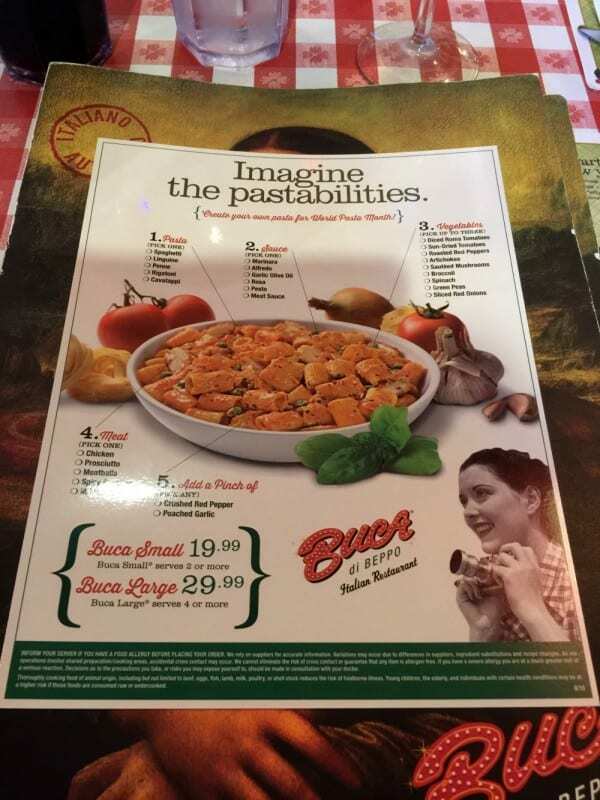 Just imagine the ‘pastabilities’ (cute huh?) you can create from the options below. 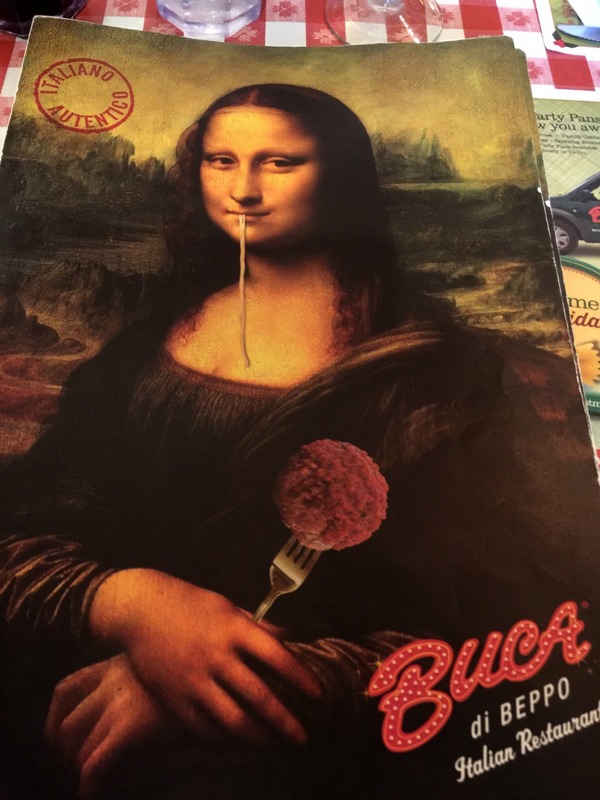 Even the Mona Lisa knows how to enjoy her pasta. (Psst. 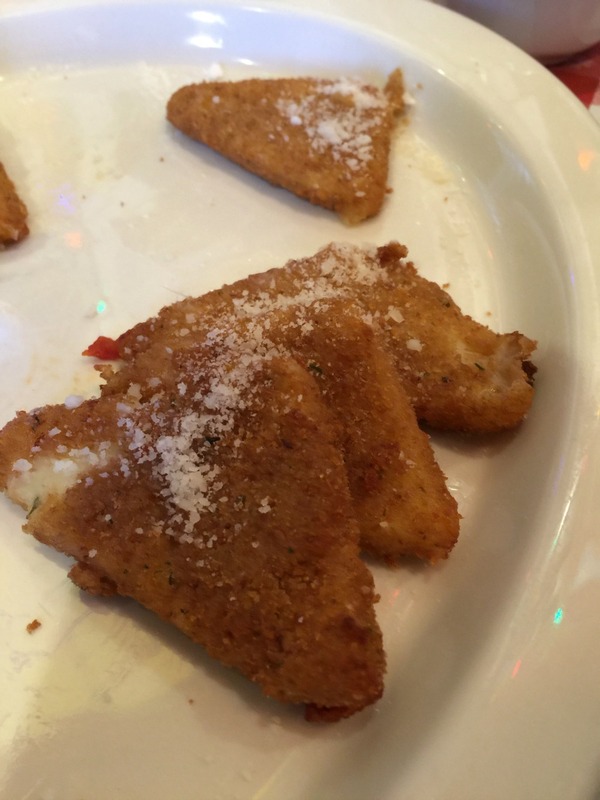 keep scrolling down for a Buca di Peppo gift card giveaway!!) 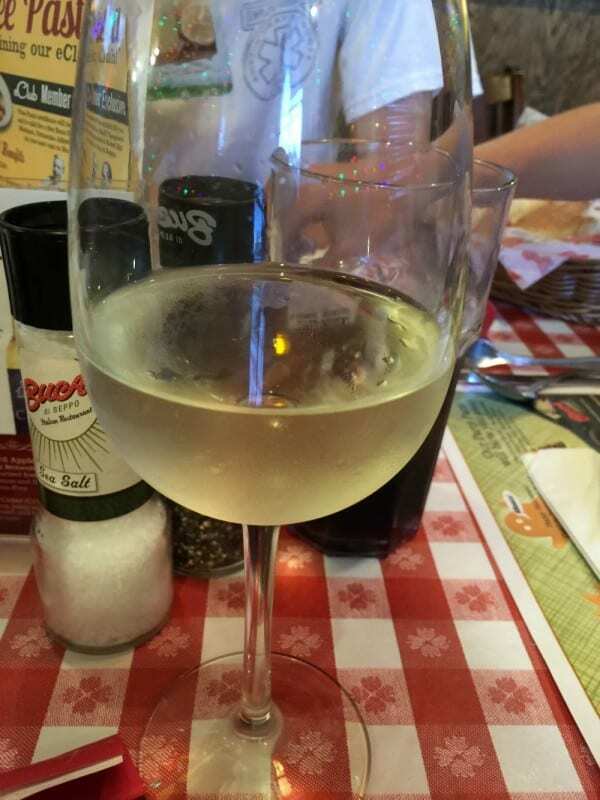 My husband, two sons and I headed over to Buca di Peppo for a family meal. My daughter was occupied that night being a busy senior teenage girl, so she missed out! 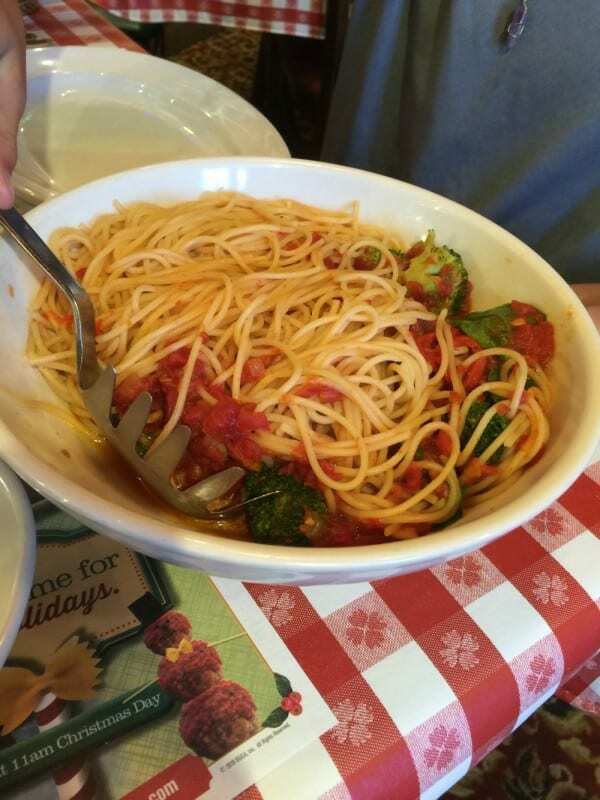 Did you know that pasta is so popular in the United States that 24% of the global consumption of pasta is by Americans? This is the largest of any country in the world. 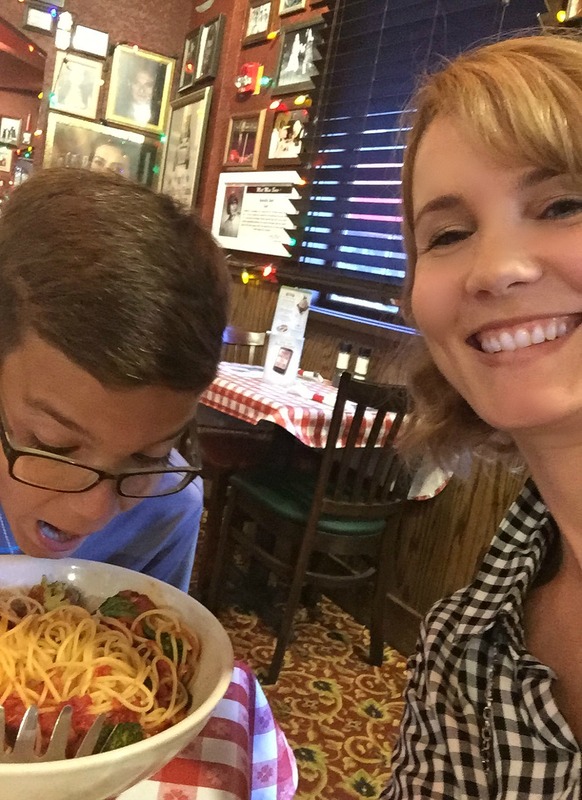 We love our pasta! 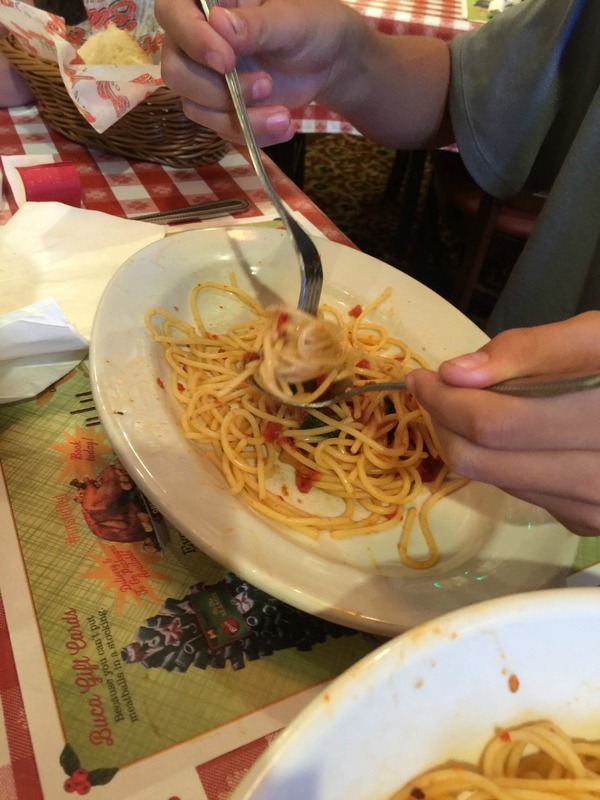 I’m fairly certain my 11 year old son and I, who split a pasta bowl, consumed 5% of that 24%. 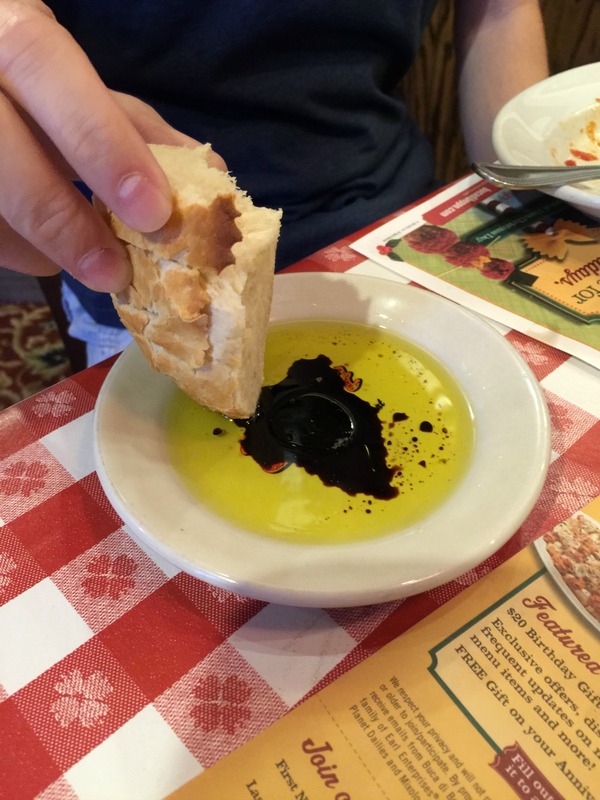 Buca di Peppo is perfect for a weeknight dinner with your family, because all of their menu items are shareable. Meaning they’re made for 2 or 4. My daughter’s boyfriend told us it’s a hot spot for prom night because all the kids can chip in equally and share everything. What a great idea! The atmosphere is fun and eclectic. I was excited about getting to enjoy my meal while staring at Leonardo DiCaprio. How you doin’ Leo? 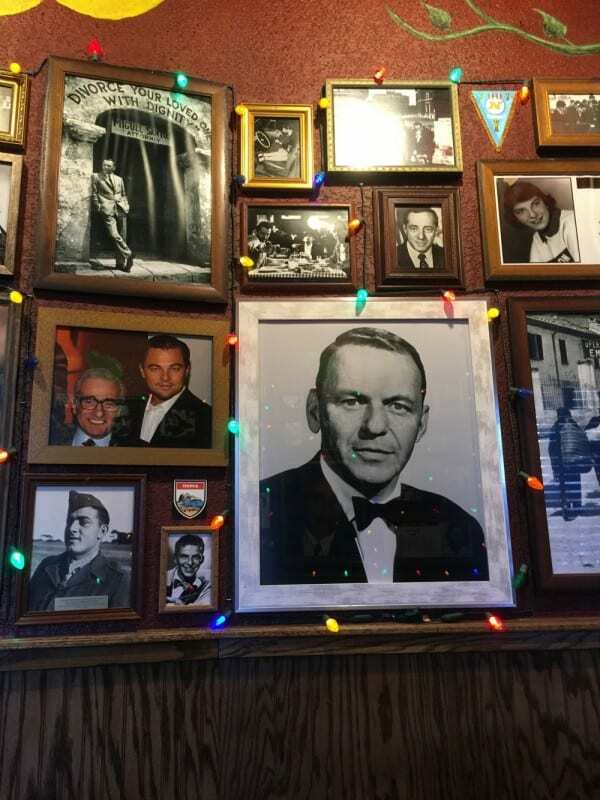 The restaurant is covered with all kinds of pictures of celebrities. It was fun to try to name them and see who we recognized. It also features lights and red and white checkered table cloths. 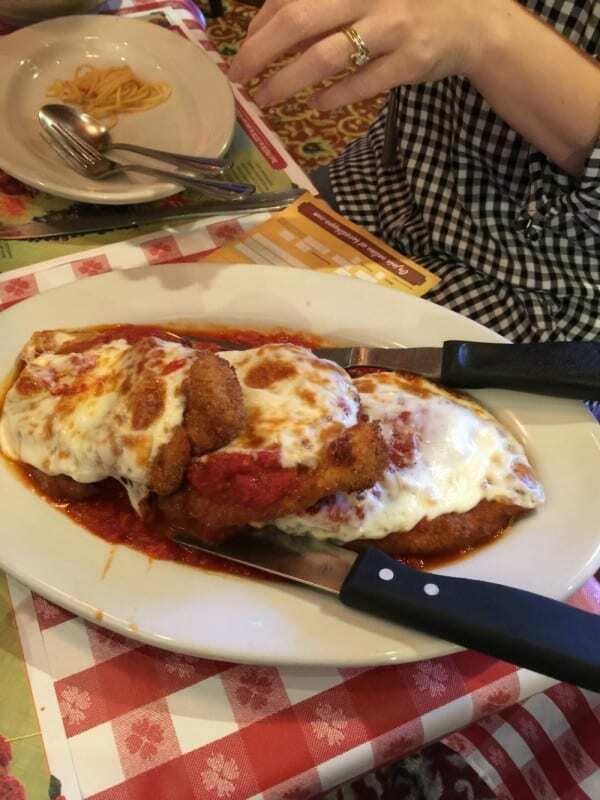 Alright, back to the food.